Medical supplies can cover a wide range of needs. Their prices will vary, too. But when you shop at Greencare Pharmacy, one thing is for sure: all of our medical supplies come from trusted distributors with reasonable applicable warranties and prices that are among the lowest in the market. 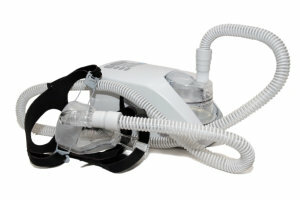 These and many other medical equipment and healthcare supplies can be found at Greencare Pharmacy. Feel free to drop by soon! To inquire about pricing or product availability, please call 972-780-5999. What can Greencare Pharmacy do for you today? Get in touch with us! We take time to get to know you by name. Our goal is to provide person-centered services. We can even notify you when you need to get a refill of your prescriptions and we will personally coordinate with your prescribing physician. You can discuss all of your concerns about medication therapy management when you visit our drugstore and consult with our physician. Feel free to set an appointment online!